Will That be the Last Stick for Me? There was a ping to go shoot a player owned starbase, a POS. It was an NCDot tower over on the edge of Pandemic Horde space. It wasn’t even fueled, so it was an easy kill… we just needed to be a bit patient. It was a full sized Minmatar tower… as opposed to a medium or a small… so there were a lot of hit points to chop through to get the kill. But unfueld meant none of the defenses were operating. So off we went to shoot the stick, the tower that is the core of any POS. And as we calmly orbited this unresisting target I wondered if this would be my last POS shoot. I have been on many POS shoots over the years. One of the assignments for Reavers back in the day was to sit behind enemy lines and shoot their structures. That was a time when SBUs and POSes counted for most of the options. 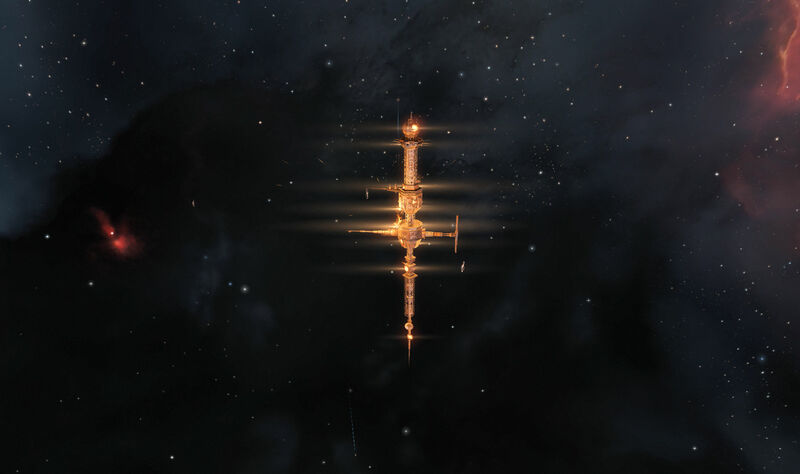 Now though, now the once common POS is slowly fading from New Eden. The Onslaught expansion for EVE Online brought in new Upwell navigation structures to replace the last bit of practical POS functionality. Two weeks later they turned off that functionality for POSes and they became little more than hungry safe bubbles in space. So now I wonder that every time we shoot a POS, if that particular one will be the last one I shoot. 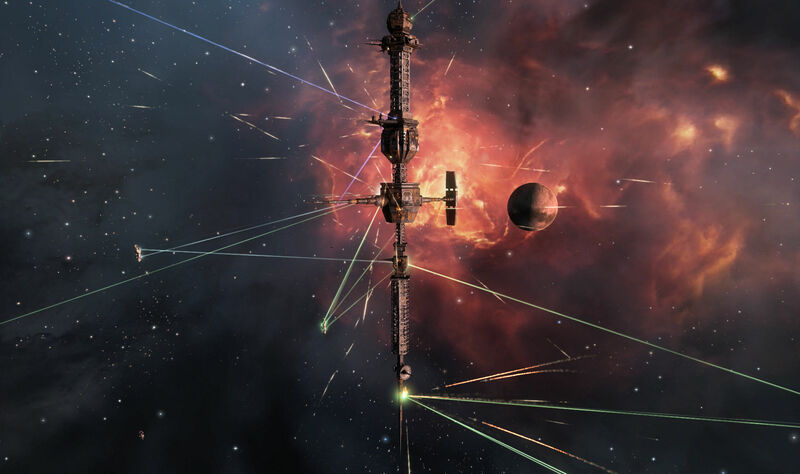 At some point, likely this year, CCP will remove them from the game and they will be no more. So with each monthly update I look for signs that the end is nigh. Not that the POS has disappeared from New Eden yet. There were lots of them out there. Over at zKillboard you can see a few get blown up every day. But with Upwell structures they have started to be slowly abandoned. Our unfueled friend was one of those, left in space, not worth the effort to keep running or retrieve. So we shot it until it blew up, then shot the modules for good measure. And so that became the latest POS I shot and, perhaps, the last POS. I won’t know unless we find another one. This entry was posted in entertainment, EVE Online and tagged Cainun, Liberty Squad, Uemon on January 13, 2019 by Wilhelm Arcturus.